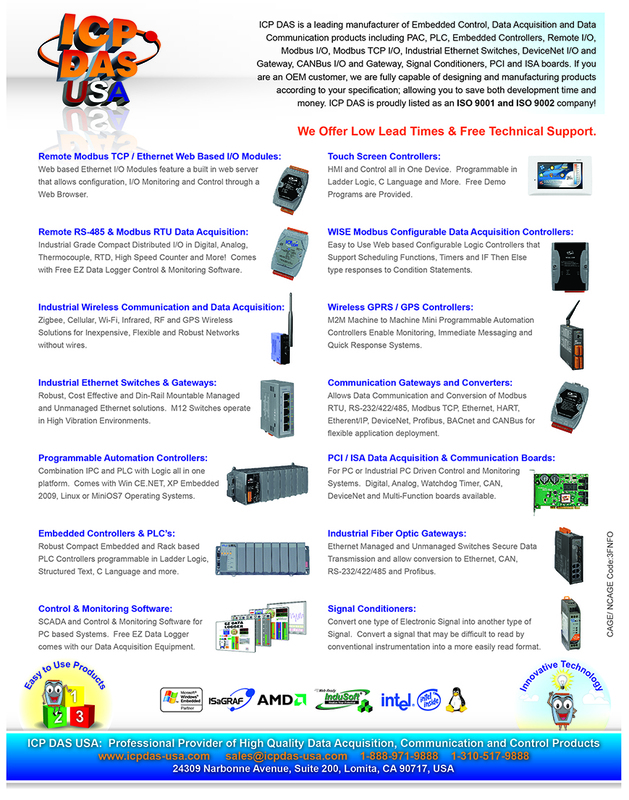 These products provide a industrial data communication transformation between J1939 protocol and Modbus RTU protocol. We provide Utility software for users to configure the parameters of J1939 / Modbus RTU of GW-7228. The application fields can be Diesel power-train applications, In-Vehicle networks for trucks and buses, etc.